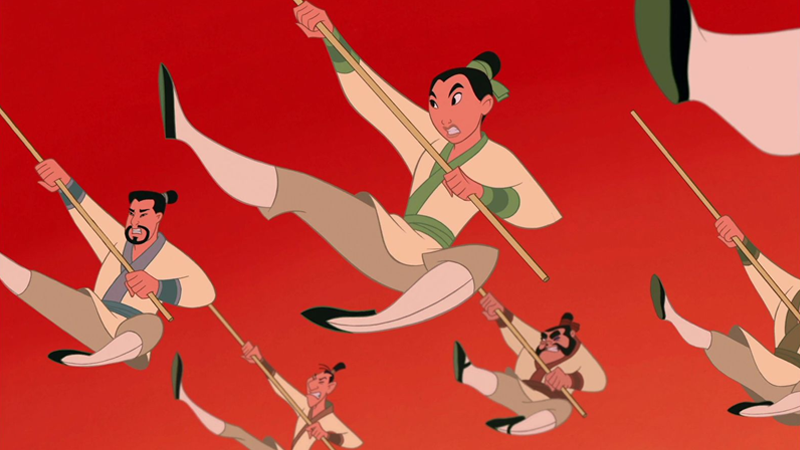 Good news, everyone—following incredibly (and justifiably) angry reactions yesterday to a report claiming that Disney’s fast-tracked Mulan remake would feature a prominent white male leading role, a new report has emerged saying that the film will not feature that role at all. A post on the blog Angry Asian Man claimed to have read the full script, drawing attention to the original Legend of Mulan script Disney purchased. The anonymous writer found that Hua Mulan wasn’t the star of her own movie: instead, the lead would be a white, 30-something European trader who pitches their lot in with the Chinese army because he’s in love with the titular character. The reaction was... suitably enraged. And thank god for that. Otherwise Disney would’ve had a veritable shitstorm on their hands.